Do you hate unnecessary ads when you are browsing like I do? Then 32% of Pakistanis agree with us. 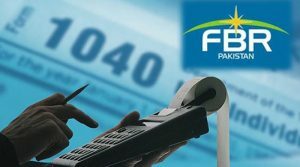 According a report that was published by Pagefair under the title “Adblock Report” 32% internet users in Pakistan use ad blocks while browsing. The report featured a set of stats that included both the users of internet from mobile and from desktop. The stats were from all over the world. Asia leads in the overall stat graph followed by North America and Europe. 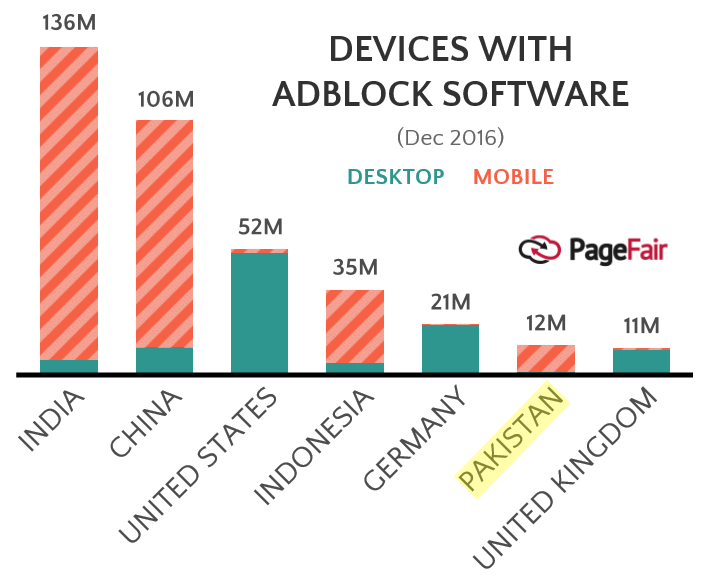 The rate of using ad blocks is expected to spread in these areas soon rapidly. 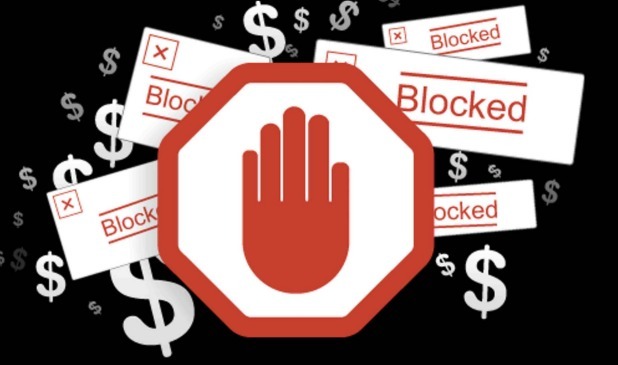 Adblocks prevent the device from damage and loss of privacy. 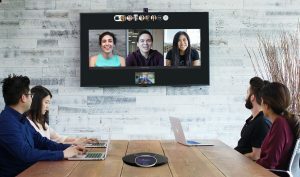 It also enables a smooth browsing without any interruption. The report features the usage of ad blocks and if the report is believed 2% of users use ad blocks on desktop where the ratio of ad block users on mobile is 32%. The report also states that men use ad blocks 34% than women. People want to save time and want a smooth flowing browsing. Many web publishers are dependent on Google’s Ad sense. They might suffer a great loss of the users have installed Adblocks. Sometimes the web hosts use Ad block walls. These Ad block walls do not let you access the actual website unless you click on the ads. 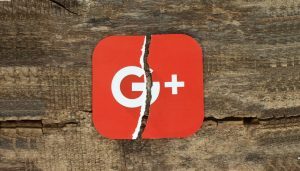 The report has stated that 74% of users don’t even bother to use website and immediately leave the website if such Ad block walls are used by publishers. Adblocks can be turned off if you need to see some ads. 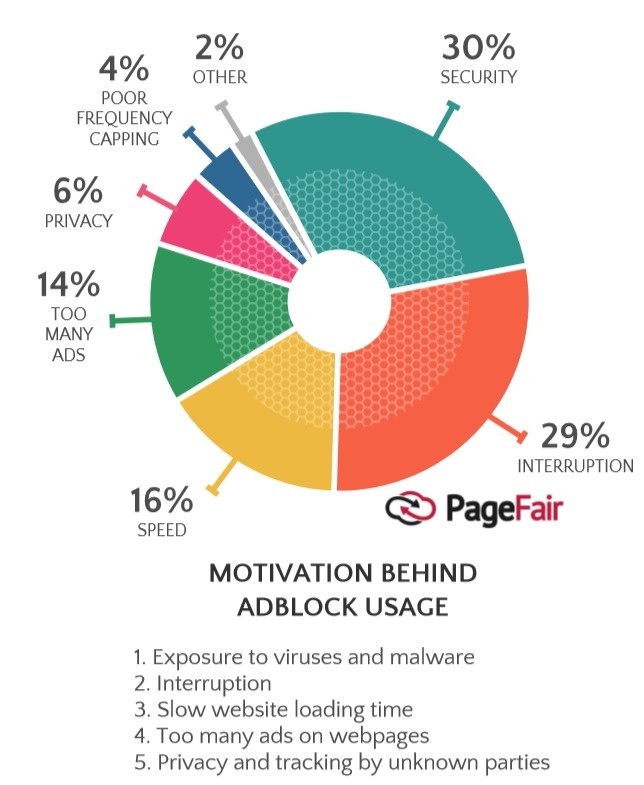 PageFair is serving as the top authority of ad blocks across the country for four years now. 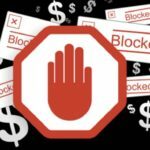 It has published several reports on the topic of ad blocks. 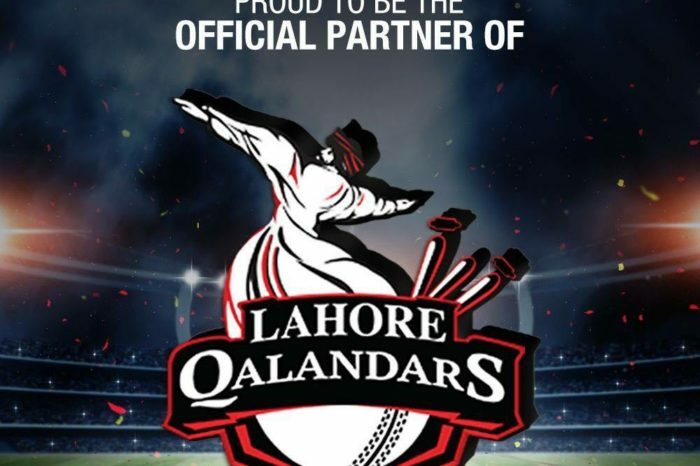 Huawei sponsors PSL cricket team "Lahore Qalandars"